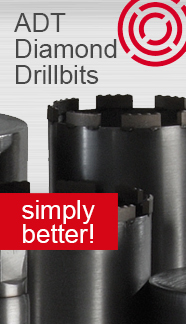 We from ADT-Diamantwerkzeuge GmbH offer high-quality diamond tools in our online shop directly from the manufacturer for professionals and non-professionals. 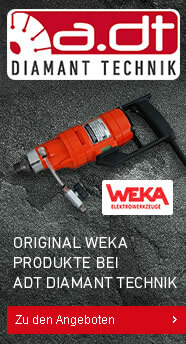 Of course you can also get the same products in our shop in Recklinghausen. 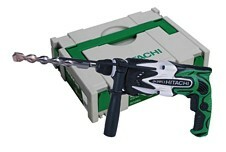 We assure you that all products are manufactured according to the highest quality requirements. 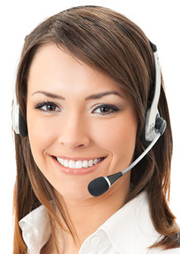 We also repair all machines that we sell, so you, as the customer, can use our in-house machine repair service. 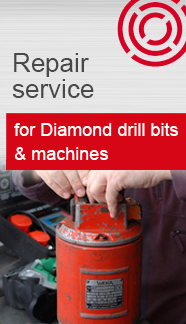 The diamond tools manufacturing on site offers you the opportunity to have your defective drill bit repaired/fitted. 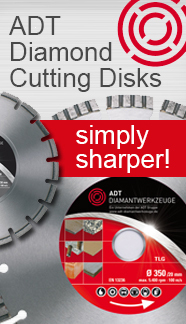 The aim of ADT-Diamantwerkzeuge GmbH is to be different to any other diamond tools manufacturer, by offering you the service of a local shop and additionally the possibility to order quickly and conveniently in our online shop. Each product in our shop has been on the market for years and is well-proven. In combination with our products, we offer you well-known manufacturers with high quality requirements for a perfect package for your special needs. Your satisfaction is our success!